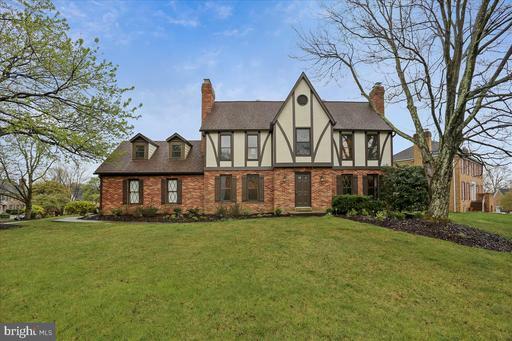 Listing Broker: Flag Real Estate Inc.
Beautiful Tudor Style Colonial with 4 Masonry Fireplaces! 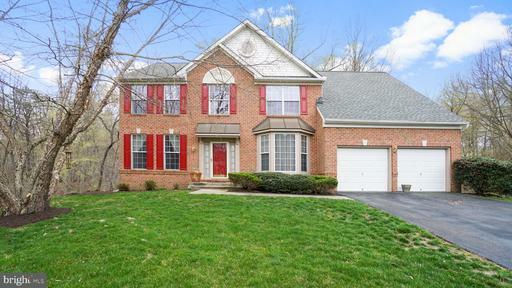 This spacious home boasts 5 bedrooms including a large master sitting room- perfect for den, home office or nursery and 3.5 baths. 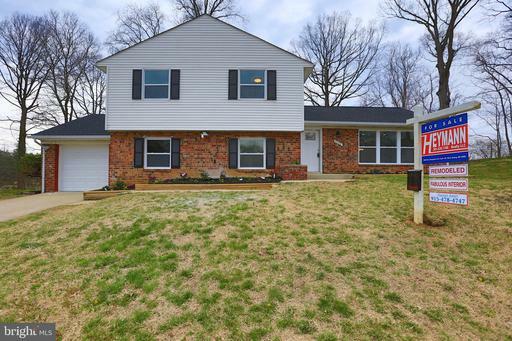 This home features a side load 2 car garage, screened porch, fenced rear yard and fantastic cul-de-sac location! The elegant interior layout boasts hardwood floors, fresh neutral paint, crown moldings, entry foyer, large family room with stone fireplace used as dining room currently, living room, dining room used as library now, Kitchen with slider to screened porch, mudroom/laundry, and lower level in-law/au pair suite with kitchenette, full bath, bedroom, large family room with fireplace and separate entrance. This is a wonderful home for entertaining friends and family. So many wonderful features this is a must see! 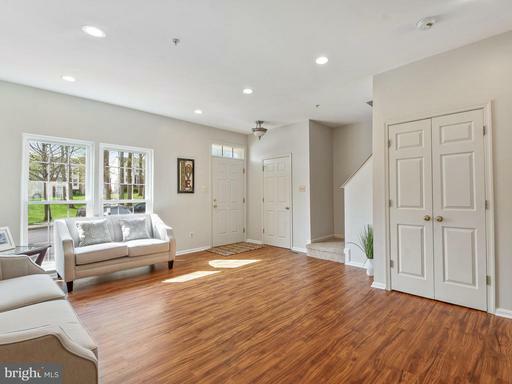 Only 1 mile to UMD College Park, convenient to all major transportation routes, UMD Golf Course, and all necessary amenities! Hurry this gorgeous well cared for home won~t last! Home has apx 4000 sq ft of space! Nice single family house corner lot all brick with 4 bedroom and a den that can be use as another bedroom, 2 full bath, this house has been freshly painted, new windows, refinished hardwood floor, recently water proofing done , newer roof , gas furnace changed in 2004, new storage shed , full finished basement walk out level and much more come and see it!!!!!! 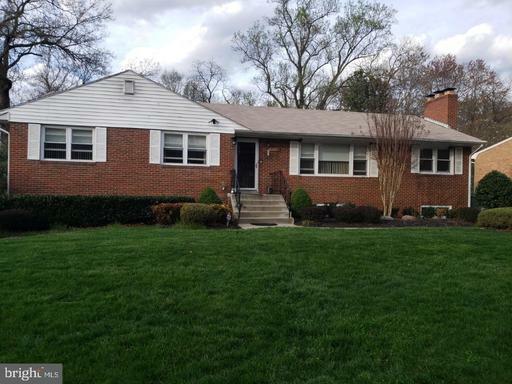 Stunning Renovated Spacious Home Backing to Golf Course! 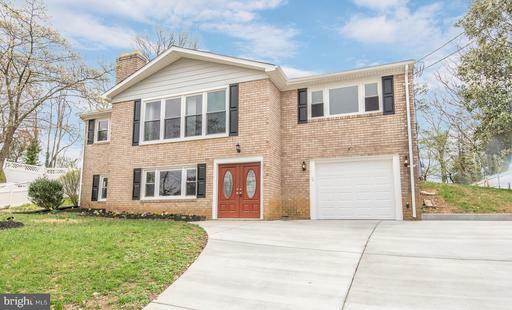 This Light-Filled, Brick-Front House on a Cul-De-Sac Lot with Private Back Yard features Hardwood Floors throughout the Main Level, Recessed Lights, Huge Walkout Basement, Stamped Concrete Patios, Main Level Master Suite, Large Deck Overlooking Trees More. Main Level Features Expansive 2 Story Foyer and Family Room with Wood-Burning Fireplace, Separate Dining Room Living Rooms, Newly-Upgraded Kitchen with 42" White Cabinets, Granite Countertops, kitchen Island, Double Wall Wall Oven, Gas Cooktop, and Breakfast Area with French Doors opening to Large Deck Overlooking Trees. Main Level continues to include a Master Suite with Vaulted ceilings, Walk-in Closet, and a Luxurious Brand New Master Bath with Dual Vanities, Soaking Tub and Separate Shower, and Upgraded Tile. 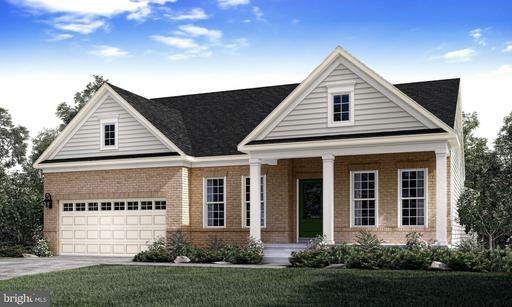 The Upper Level features 3 Generously Sized Bedrooms and a Hall bath, and Overlooks the Foyer and Family Room. 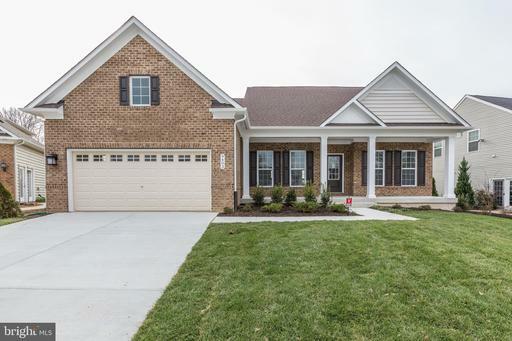 The Fully Finished Lower Level includes a Large Rec Area Perfect for Entertaining, a Full Bath, and Steps out to the Private Stamped Concrete Patio Area. No neighbors behind you for Full Privacy! 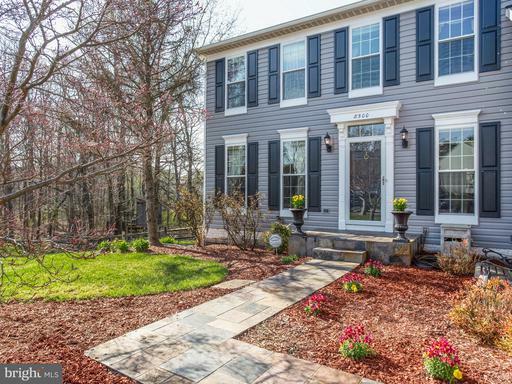 Cul-De-Sac Lot means No Through Traffic!Conveniently located with easy access to DC and National Harbor, and only a Short Drive to Grocery, Restaurants, the Beautiful Fort Washington Marina. Short stroll to Fort Washington Park with Beautiful Water Views, Picnic Areas, Walking Trails, Bicycling and More. This lovely 3-Level, brick-front, garaged townhome in walkable Bowie community features 2 large masters suites upstairs, living, dining and family rooms on main level, fully finished basement, refinished deck, fenced rear, recently installed windows, sliding doors, HVAC, all within steps of movie theater, bus depot, town center and parks. Open House on 4/13! 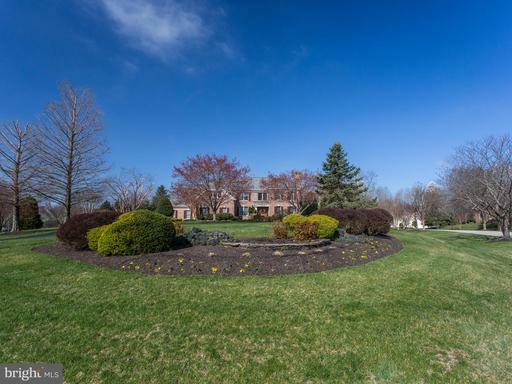 Newly remodeled Colonial on 18,000 sq. ft. landscaped lot. 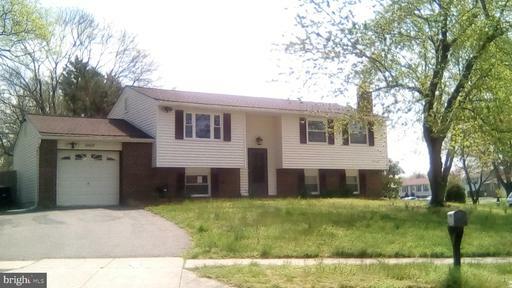 Offers 5 bedrooms up 3 full baths. 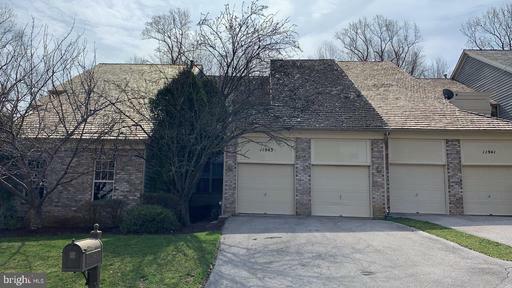 Amenities include new hardwood floors throughout, large gourmet kitchen island, granite SS appliances, luxurious master suite, upper level laundry, great room w/fireplace, formal dining room, fully finished lower level with full bath, enclosed porch, deck 2-car garage. 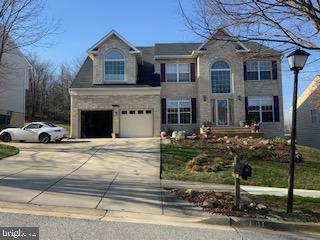 Stunning Colonial Home 3 Level 6 Bedrooms 4.5 Bathrooms with almost 6,000 sq. ft. of total living space featuring a Gourmet kitchen With Granit Countertops, Stainless Steel Appliances, Large Island, Dinign Room, Large Breakfast Nook that opens to Sunroom. 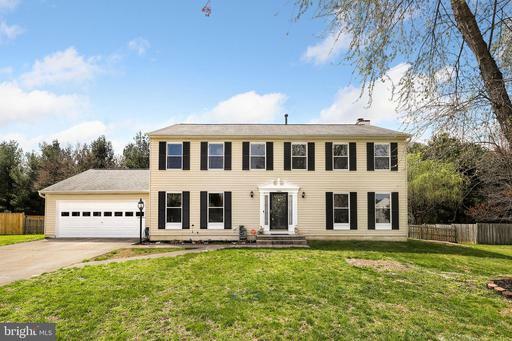 Large Luxurious Owner Suite W/ Sitting room, Walk-IN Closet, Soaking Tub Huge Shower, Family room w/ Fireplace plus a Den or Library and Mudroom as well as Hardwood Floors, Lots of Natural Light, Huge deck perfect for BBQ~s. Elegant very large fully finished Basement, 1 Year Home Warranty, Knoterra Town Center is a new commercial development , said to rival Tyson corner,It will bring upscale shopping and dining just a few miles away. Close To Major Commuter Routes Easy access to Shopping and Dining. Conveniently located at the ICC 95/495 Rt. 29 Commuter Rail, Fort Meade, Baltimore and DC, makes commuting a breeze. 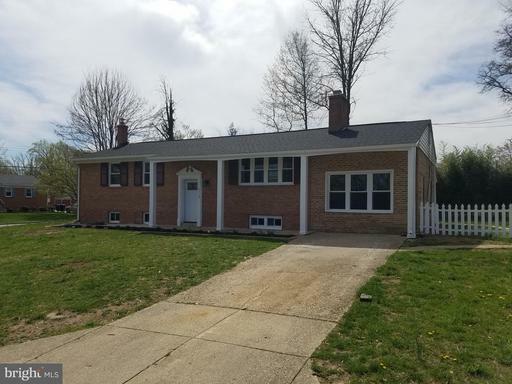 Nice renovated brick home, hardwood floors, newer kitchen with granite countertops and stainless steel appliances, main level refinished hardwood floors, updated bathrooms, new windows, nice big deck, lots of storage in the basement and in the attic. Community amenities, park, jogging track, new Community Library. 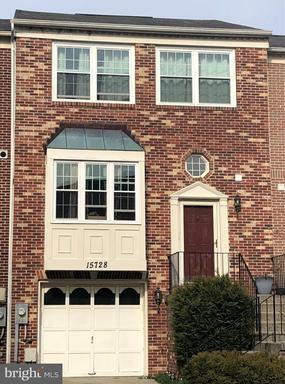 Close to major transportation, 495, 295, New Carrollton Metro. 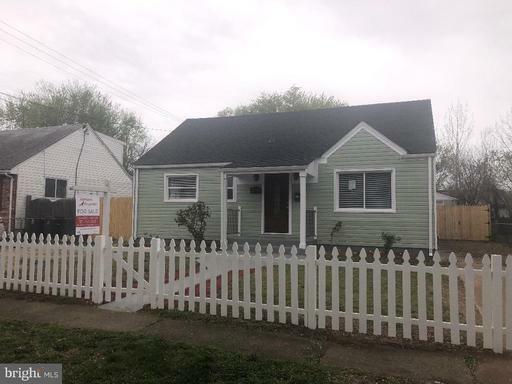 Absolutely gorgeous cape cod with brick and vinyl exterior, complete renovation.5 bedrooms 2 full baths ,Show and you will sell !!!!!! Welcome To Fort Washington located just minutes away from National Harbor, MGM, and all that DC has to offer. Conveniently located just off Indian Head Highway, enjoy a peaceful morning before heading out for the day to all points DC/MD/VA. Not heading out on a commute? 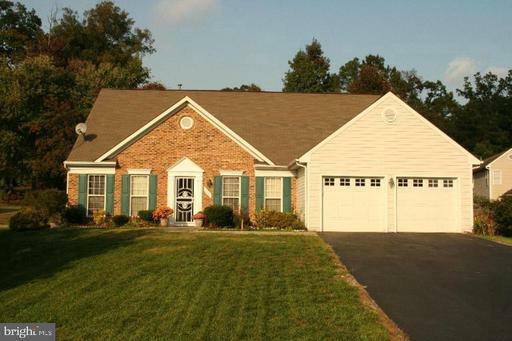 This 5 bed / 2.5 bath home, offers plenty of space inside and out for all the days activities. As the day comes to an end, enjoy a quick walk down to Fort Foote Park and the Potomac River. Home offers fantastic opportunity for putting your own touch on it! 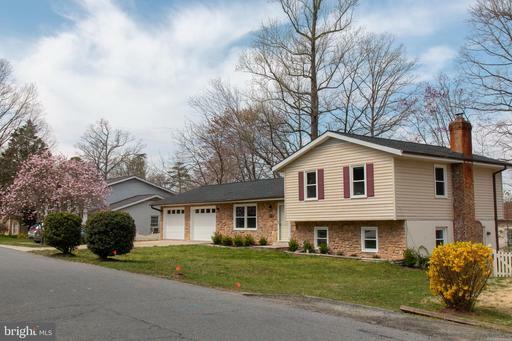 Must see renovated home in Laurel nestled on a 1 acre very private lot that backs to trees.. 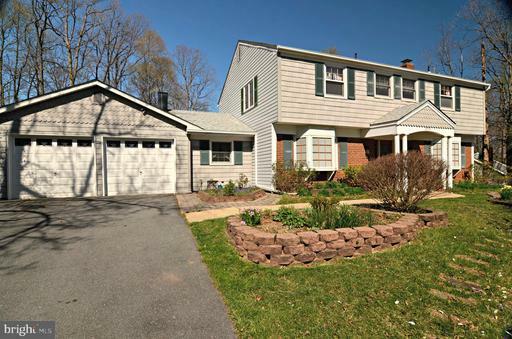 This is an expanded Cape Cod with a huge 3 level addition. 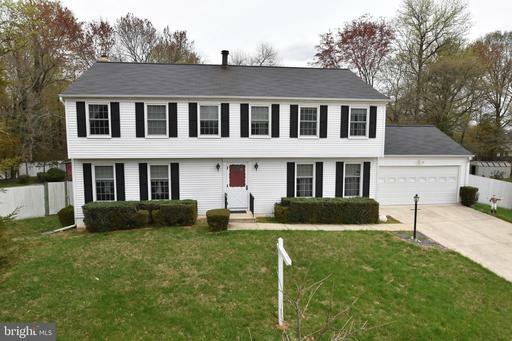 Originally a 3 bedroom cape it is now a 5 bedroom, 3 full bath home. With all the finished space adding to approximately 3000 sq ft. there is still plenty of room in the basement to add bedrooms for an office, playroom gym, or a TV room. House features all new bathrooms and a new kitchen. New and refinished wood floors, new ceramic tile in the kitchen. 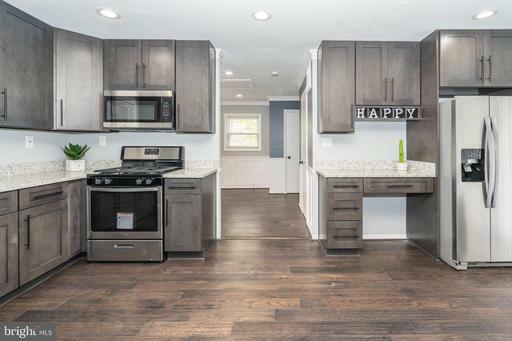 Samsung stainless steel appliances, granite counters, new cabinets and a beautiful pattern backsplash, The addition features an oversized master bedroom and master bath as well as additional room for entertaining on the main level. The addition features zoned HVAC with radiant heat in the floors. The main house has radiator heat and Central AC also zoned. The front porch stretches across the front of the house which provides plenty of room for easy chairs and hammocks for relaxing during the dog days of summer. The main level leads out to a new deck that leads to a nice sized swimming pool with a slide. The pool has been inspected and the equipment upgraded. There is an in-law suite underneath the detached garage. It has a full bathroom, kitchen and a bedroom and living room. 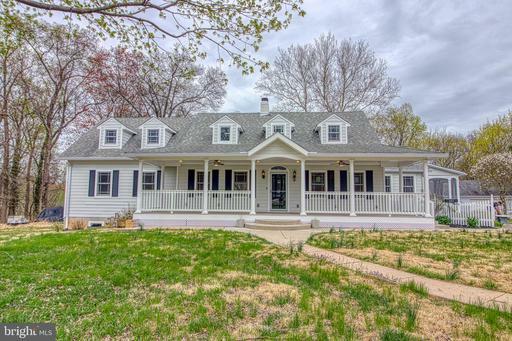 Cant write enough good things about this house it is a must see for someone that enjoys privacy and entertaining. 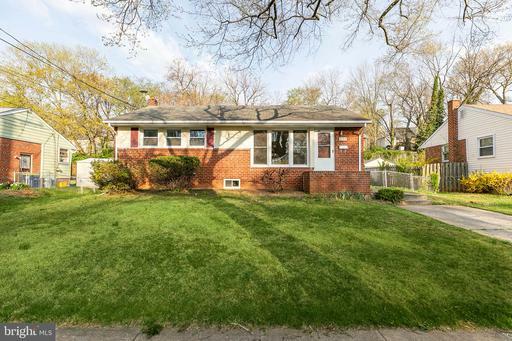 This a heavily updated 3 level single-family home features 5 large bedrooms, and two large living rooms. New porcelain tile throughout the kitchen, entry way, formal dining, and breakfast area. Newly renovated kitchen with custom cabinetry, granite countertops, under cabinet lighting, new dishwasher, and a super single sink. Energy efficient windows with transferable lifetime warranty; new water heater and new water saving toilets. 1,188 Sq Ft of unfinished basement ready to customize by new homeowners. Large fenced backyard with shed, play-set, and space for gardening. 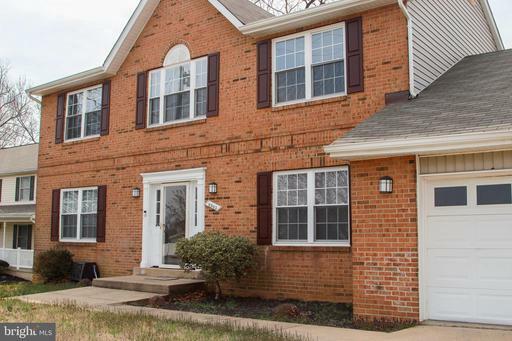 House is located on a quiet cul-de-sac in a neighborhood with access to park, playground, community pool, tennis and basketball courts, and pet friendly walking trails. Local area school buses pick up kids at the end of the street. Close to MARC/Metro, NASA, Andrews AFB, Fort Meade, and great shopping at the Bowie Towne Center. 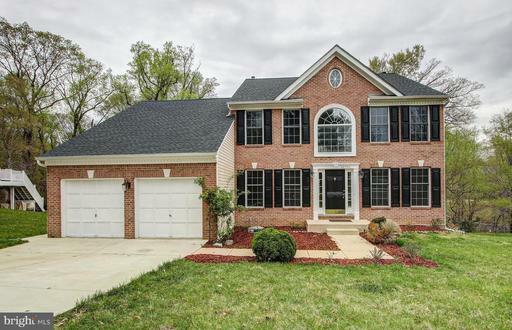 Easy access to major freeways to get to Baltimore/Annapolis/DC. 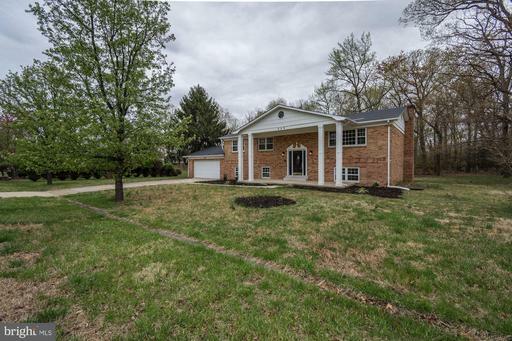 A Spacious Single Family Home would not last long in this quiet culdesac . The interior amenities are 4 Bedrooms, 2.2 Baths, Separate eatin Kitchen with Granite Counter Top. Totally separate Living Dining Rooms also equipped with an installed Projector within a Fully Finish Basement. Exterior has a large deck also 2 off street parking for vehicles. Sellers will provide a Home Buyer Warranty. All reasonable offers will be consider. Listing Broker: Michaels Realty, Inc.
WOW! 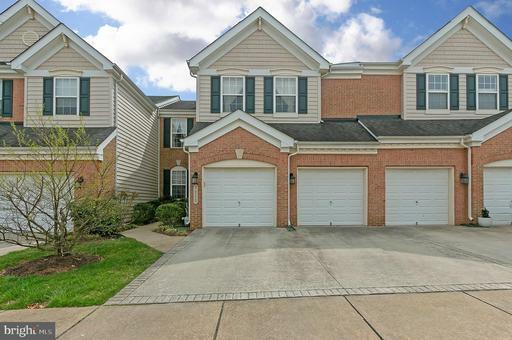 FANTASTIC THREE LEVEL BRICK FRONT GARAGE TOWNHOME LOCATED IN SOUGHT AFTER COMMUNITY! SPACIOUS THROUGHOUT! LOWER MAIN LEVEL FEATURES LARGE REC ROOM THAT WALKS OUT TO FENCED BACKYARD. 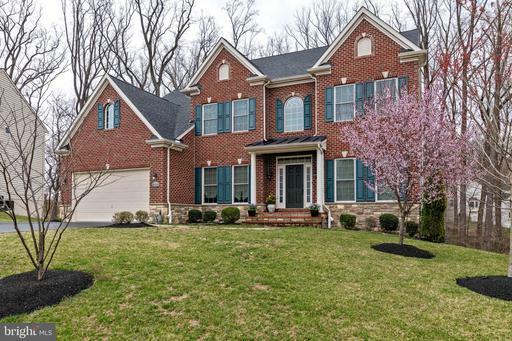 FIRST UPPER LEVEL FEATURES FORMAL LIVING DINING ROOMS, BEAUTIFUL GOURMET KITCHEN WITH BREAKFAST ISLAND OVERLOOKING DINING AREA COZY FAMILY ROOM WITH FIREPLACE, WALK OUT TO THE DECK. 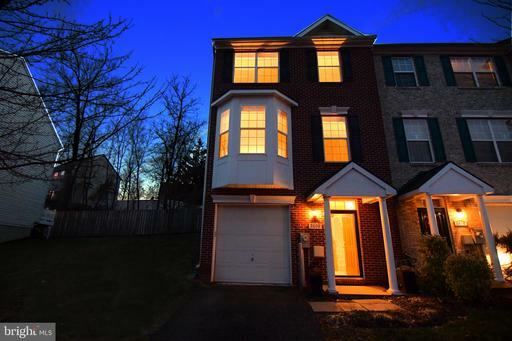 SECOND UPPER LEVEL FEATURES LARGE MASTER BEDROOM WITH WALK IN CLOSET, SITTING AREA SUPER BATH, 2 ADDITIONAL GENEROUS SIZED BEDROOMS LAUNDRY AREA. ALARM. GREAT COMMUNITY AMENTIES. CLOSE TO SHOPPING TRANSPORTATION. EASY ACCESS TO MAJOR ROUTES. HOME IS SOLD "AS IS". 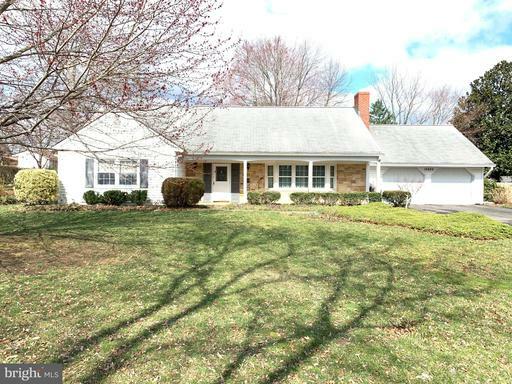 Must see this wonderfully updated rambler in West Laurel. 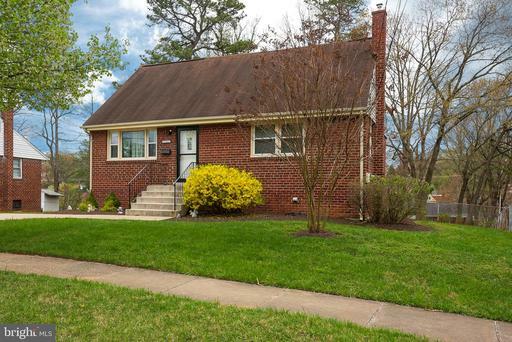 This move-in ready home features new roof, new siding, new Pella windows throughout, new upgraded security locking storm door, new heating and air conditioning. 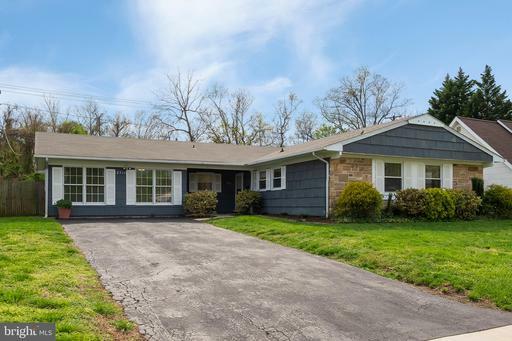 The inside has been freshly painted and has refinished hardwood floors on the main level, newly updated appliances and quartz counters in the kitchen. New ceramic floors in bathrooms, kitchen and lower level, new decorator lighting through out. Wood burning fireplace with builtin shelves and cabinets in the living room, separate dining room, Master bedroom with bathroom. Bedroom 2 has built-in shelves, desk and cabinets. New 2 inch vinyl upgraded blinds in Living rm Dining rm. 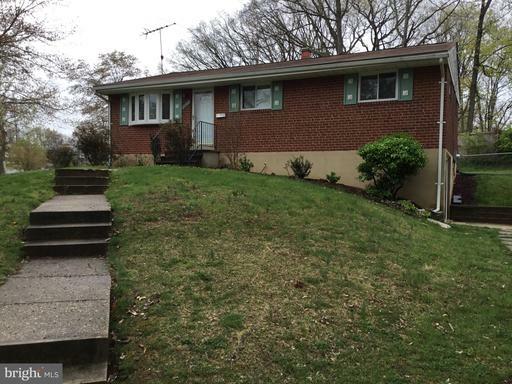 Large 4th bedroom and full bath in the basement and separate covered entrance to the basement. Tons of storage space. Large shed in fenced back yard with new roof, 220 amp service, floored attic space security lights to the rear yard. WOW! 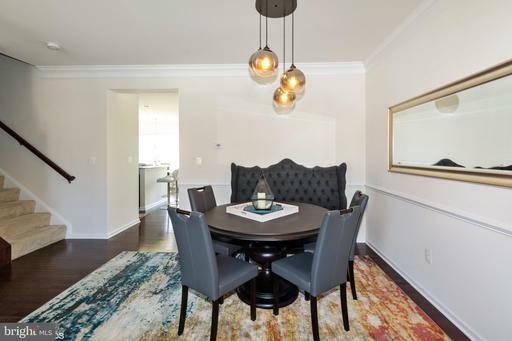 Beautifully updated Luxury End Unit TH w/garage. Exquisite touches and upgrades, Tons of natural light flows throughout complimenting Gorgeous hard wood floor on main level. Bay window bump-out in Dining Living rooms. New designer pattern carpet, custom multi-tone paint crown moldings. 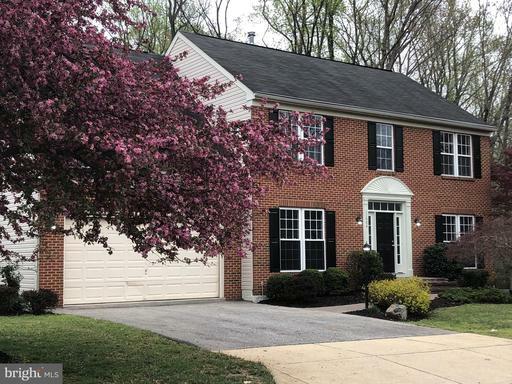 Stunning updated Eat-in kitchen with Colonial granite, Stainless Steel appliances, and french door walk out to large deck. Huge family room with recessed lighting and gas fireplace. Master suite boasts en-suite bath with large jet tub and separate shower, spacious walk-in closet, and soaring vaulted ceilings. Minutes to shopping, sport center, commuter routes and metro stations. A MUST SEE! 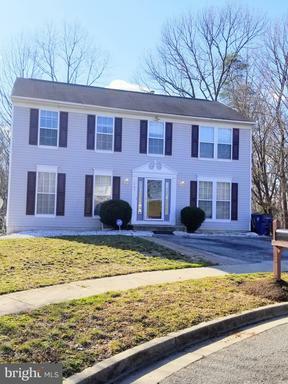 Dont miss out on this delightful, move-in-ready single family home located in Fairwood Community. 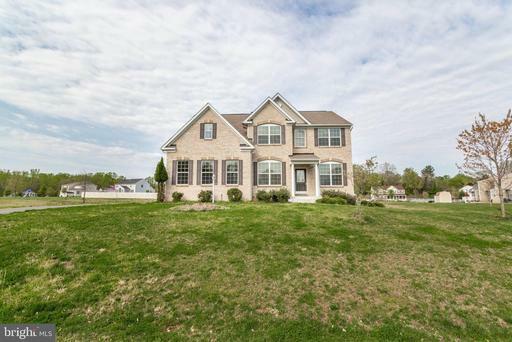 This beautiful home has 5 beds, 3.5 baths, and fully finished basement. Gourmet kitchen w/ granite counter-tops and center island, large open family room with fireplace spacious office on main level. Huge master bedroom with walk-in closets. New architecture roof replaced last year, and updated features throughout. High ceilings and tons of sunlight with an open concept and hardwood floors that makes this home a dream. Dont miss out on an opportunity to move into this PICTURE PERFECT community close to shops and stores. All the space you could need! Wonderful layout, the sky is the limit with your special touches to make this the PERFECT home. You will NOT believe the size of the bedrooms! Eat in kitchen with area for sitting room as well as bar stools, new stainless refrigerator. Separate formal dining room. Separate laundry room conveniently located off of kitchen. Large living room with fireplace, and natural light! Replacement windows throughout. Beautiful landscaping in fenced yard, 2 car garage with room for work benches and a rear exit to yard. Lower level master bedroom with en-suite bath. The attic will fascinate you! Even more space to expand there! This is a must see and this particular model does not last long! Stunning home will impress the savvy buyer! Shows like a model with incredible curb appeal; cul-de-sac location with professional landscape; slate lead walk and front stoop; fully fenced rear yard, beautiful deck, gazebo, storage shed and in ground sprinkler system; Looks and feels all new with 27 brand new windows 2019; new roof, gutters, siding and storm doors 2017; insulated garage doors and garage built-in cabinets; beautifully appointed kitchen and family room with a wood burning fireplace; spacious interior design with elegant window treatments, cell shades and built in closet systems throughout; large first floor laundry room with built in cabinets and wash tub and a laundry shoot from the master suite; jetted Kohler soaking tub with air-dry feature and separate shower and large closet. All baths have elongated comfort height toilets. Dont wait to see this home nestled in a community with pool, tennis, and basketball courts and a trail network for true outdoor enjoyment! 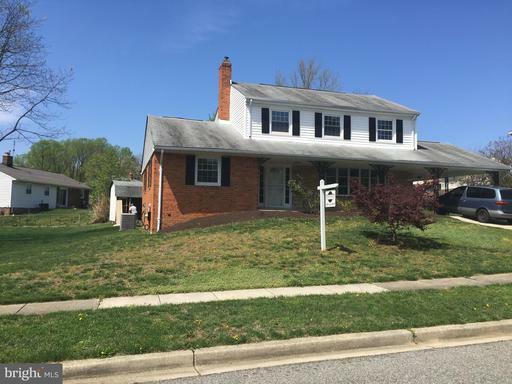 Great opportunity to own this lovely home in Fort Washington! 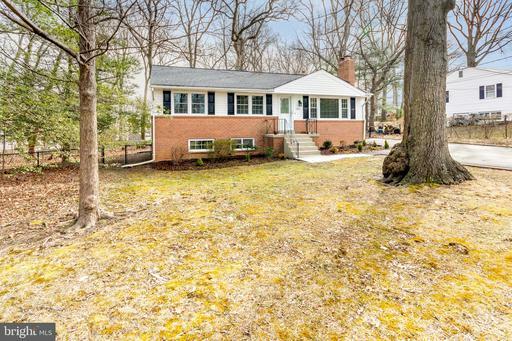 Cozy home features tons of upgrades throughout. 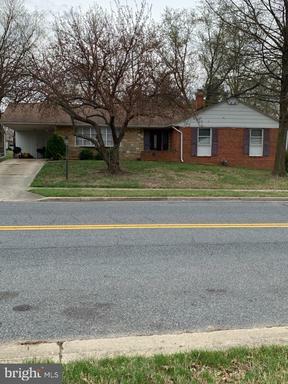 Updated kitchen w/SS appliances, new garbage disposal, back splash plumbing. Separate eating area dining room. Living room with recessed lighting. Hardwood floors throughout the main level and carpeted bedrooms. Master bedroom with separate shower spa bathtub. Large family room with fireplace which is great for entertaining to include custom built aquarium. Laundry room with washer/dryer. Lower level also features 2 additional rooms, which could be used as bedrooms to make 5 bedrooms or used as an office, gym, etc... The possibilities are endless! Large backyard. New gutters downspouts around entire home. Carport with extended driveway. Just minutes away from National Harbor, MGM, Tanger Outlets, DC VA!!! BEAUTIFUL AND SPACIOUS 2 LEVEL TOWNHOUSE IN THE 55+ RESORT COMMUNITY. 1ST FLOOR MASTER BEDROOM, 2 LEVEL LIVING ROOM, BIG KITCHEN, 2 CAR GARAGE, 2 BED ROOM, 1 FULL BATH AND BIG LIVING SPACE IN THE 2ND FLOOR, HARDWOOD FLOOR, GRANITE COUNTER TOP, INDOOR OUTDOOR POOL, EXCISE ROOM, CLUBHOUSE, ETC. Pages: 22 Page: 1 2 3 4 5 6 7 8 9 10 11 12 13 See more homes at one time! Change to 10 12 30 40 50 70 100 150 homes per page.